I’ve been a bit single minded, focused only on my self lately. This is nothing I am proud of or ashamed of, it’s just that there’s more to life then my problems. I share them in hopes to help others as well as myself , but depending on a person’s frame of mind (that day), my issues may seem irrelevant. I can’t help that and I can’t care. But I do care about many other things in the world besides myself and my struggles. And today I am going to share a cause that is very close to my heart. 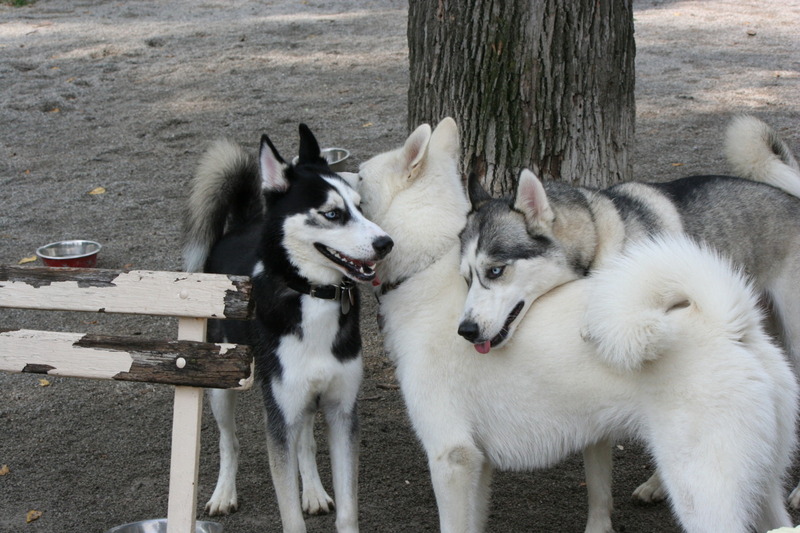 You probably know I have Siberian Huskies, and if you didn’t know, here’s their web site: Batman and Ice. My dogs are family dogs, they were purchased from a breeder and never suffered one day of their lives; pampered and loved, spoiled almost rotten. They are minimalist Gods. It wasn’t until I met Kristen that I learned about all the abused, neglected and abandoned Siberian Huskies out there in our towns facing certain death. Kristen is an awesome lady and a true-blue advocate for the under-dog, for those dogs left to die, those who are abandoned and for those who have suffered beyond any of our worst nightmares. 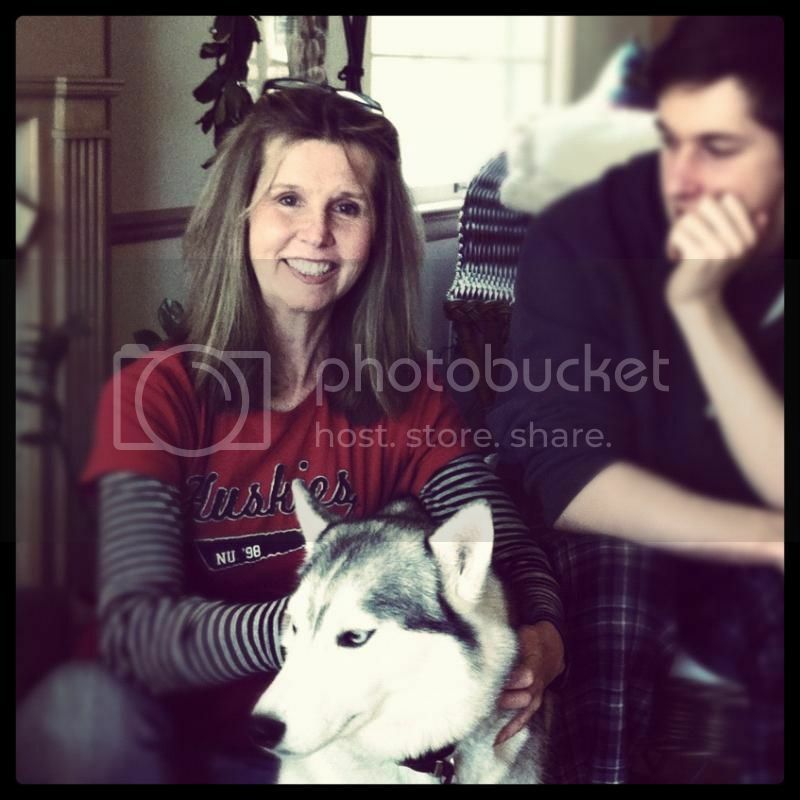 When Kristen was a full time nurse, she began to rescue, rehab, and place Siberian Huskies with loving families. She found that working with the dogs was where her heart was, it was her passion. At that point she made a life changing choice. She gave up the security of a regular paycheck and all the other benefits of full-time employment. I’m not certain if she had any support for her decision. It was a bold move with a completely unknown future – that decision took a lot of courage. 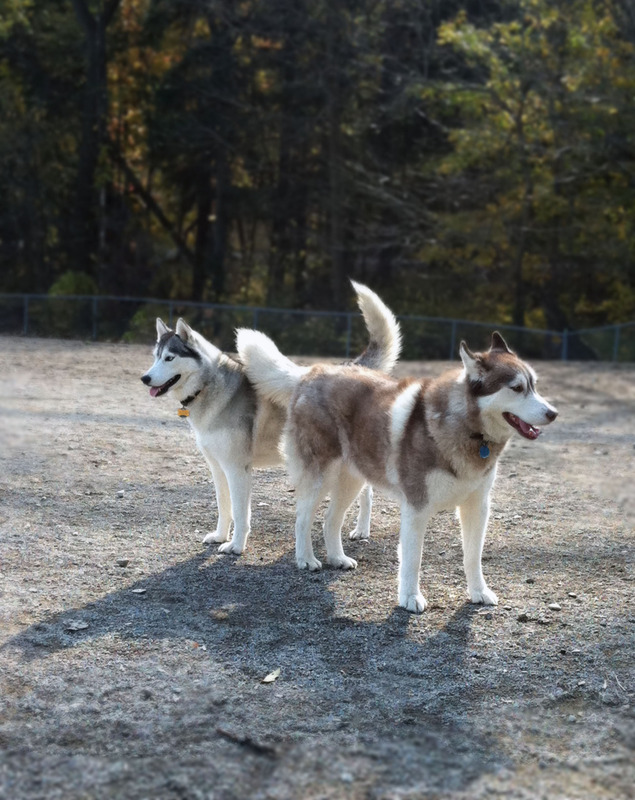 Fast forward a several years, Kristen founded the non-profit Siberian Husky Emergency Life Line fund (a non-profit 501c3 tax-exempt organization) and in addition Kristen now owns and operates a boarding kennel she was able to purchase last year. Please take a moment to look though her site, and learn about the many dogs up for adoption and those who are still in rehab. Many of my dogs’ friends were adopted directly from the Shell Fund Rescue. They’re all absolutely awesome and beautiful creatures who have adjusted wonderfully and are now living in loving homes. Kristen’s expertise and continued dedication for the health and welfare, and placement of these abused Siberian Huskies is incredible and unwavering. If I been more educated before buying my dogs I would have certainly look to the Shell Fund first. Since this is the holiday season, please consider donating even 5.00 dollars to help feed and care for these homeless Siberian Huskies. Your donation is a tax write off and it would mean the world to me if any of my readers could show some love to this worthy cause. I know times are tough for everyone, and unfortunately in poor economic times donation are low. Please help if you are able, really any amount is better than nothing. Maybe you could skip your latte today and help save a life at the same time. I would love that! Your small donation will help nurture these beautiful creatures until they are ready to be placed in loving homes. Nothing would make me happier. Cheers! I know Kristen will be surprised when she reads this, I didn’t ask permission. So Surprise Kristen!!!!! :) I hope this helps! This entry was posted in animals, donate, economy, heart breaking, save and tagged animals, donate, economy, generosity, rescue, siberian huskies. Nice Shirley, and all so true. Keep up the good work.